Live in a Residence Hall or work in a University Department Office? 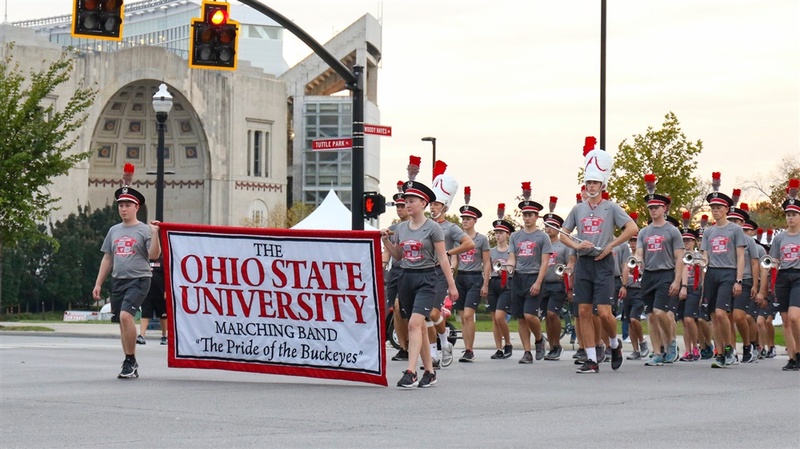 Check out this opportunity to showcase your Buckeye Pride by decorating or Lobby or Office Space! 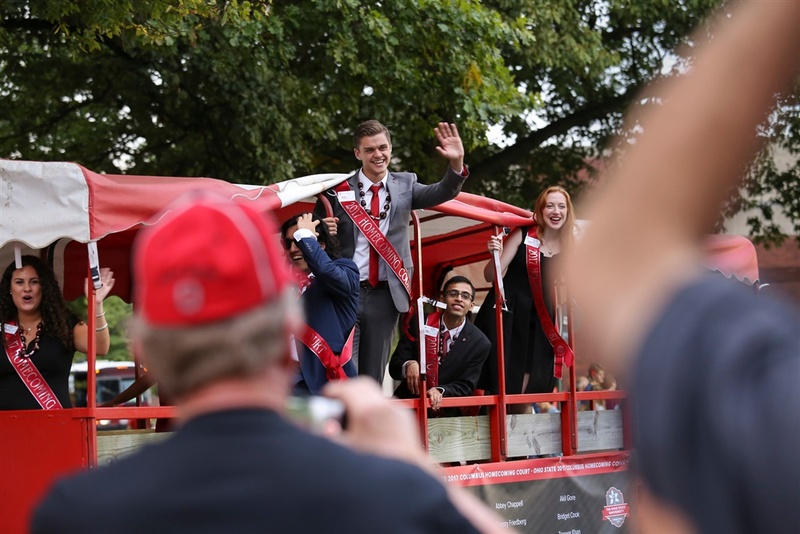 Participate in The Ohio State University Homecoming Festivities while reconnecting with friends. 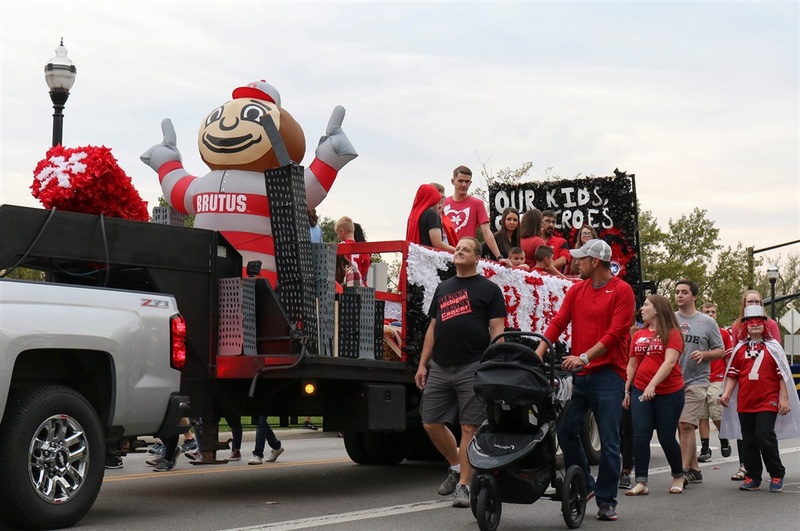 Use #HomecomingOSU to make the most of your experience. 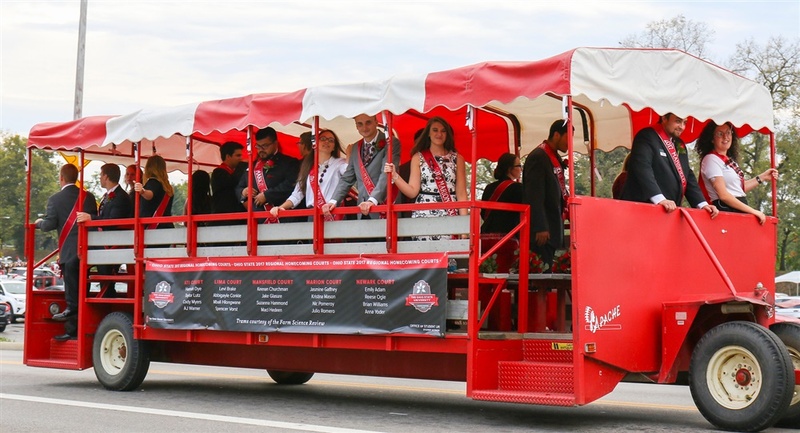 Fill out the following form to submit your event to be added to the full Homecoming schedule. We will contact you if we have any questions. Please allow up to 5 business days for your event to be added. 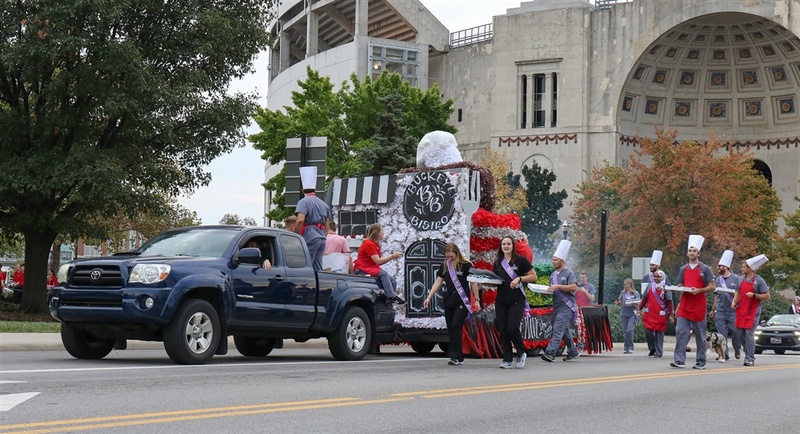 Homecoming officially began as an idea of OSU professor and Alumni George Rightmire in 1912. 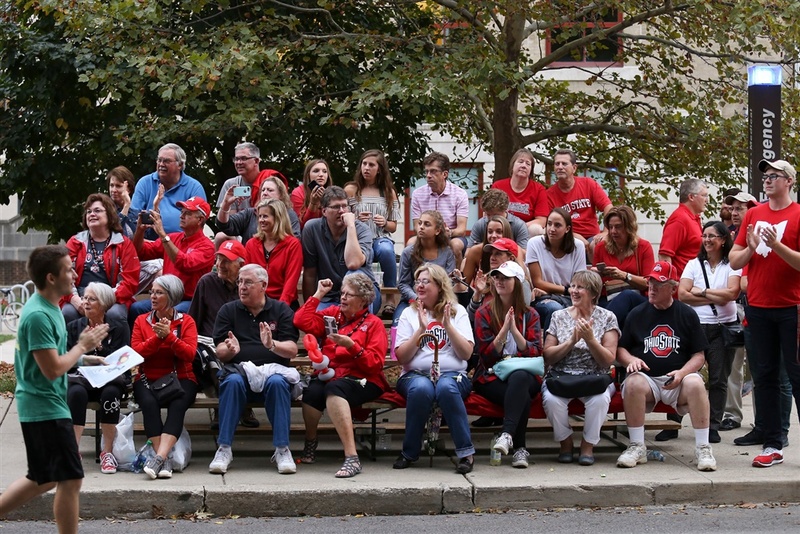 The first Homecoming was called "Ohio State Day" as an event prior to a football game.